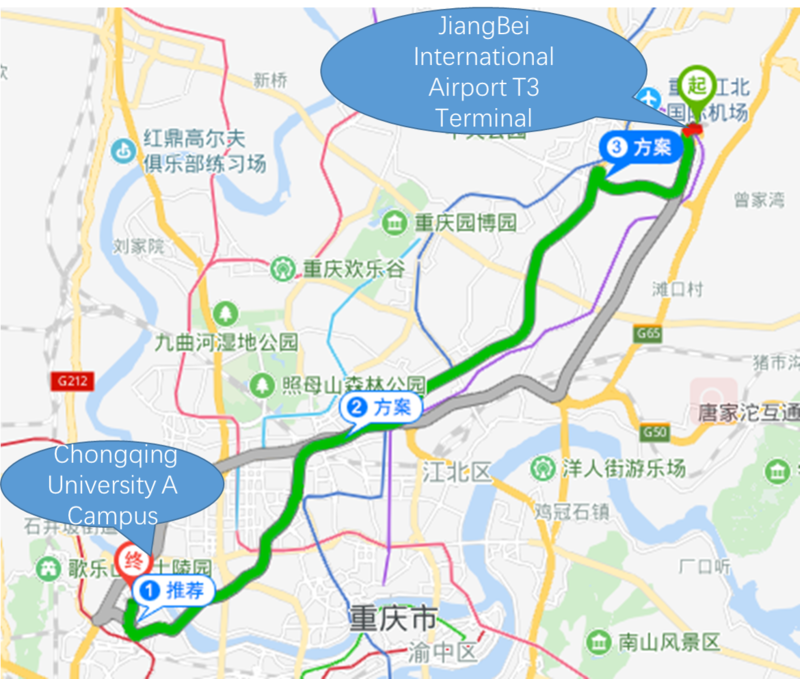 Location of summer school： CAMPUS A, CHONGQING UNIVERSITY, NO.174 SHAZHENG ST., SHAPINGBA, CHONGQING, CHINA. Location of Conference: RONGHUI SPA Hotel. 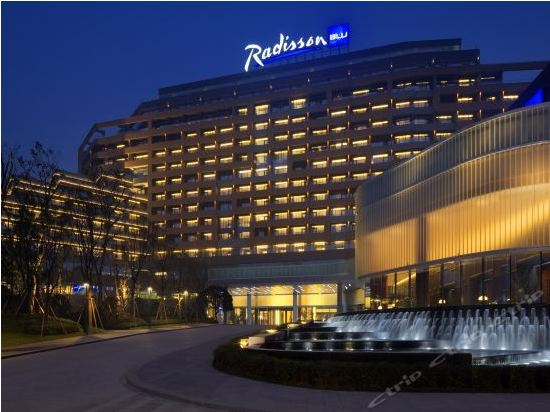 Location of Hotel: RONGHUI SPA Hotel, NO.8 HUIQUAN ROAD, SHAPINGBA, CHONGQING, CHINA. The aim of PQCrypto is to serve as a forum for researchers to present results and exchange ideas on the topic of cryptography in an era with large-scale quantum computers. 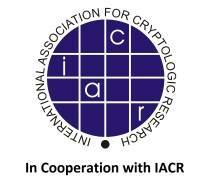 After nine successful PQCrypto conferences (2006 in Leuven, 2008 in Cincinnati, 2010 in Darmstadt, 2011 in Taipei, 2013 in Limoges, 2014 in Waterloo, 2016 in Fukuoka, 2017 in Utrecht, the Netherlands, and 2018 in Fort Lauderdale, Florida), PQCrypto 2019 will take place May 8-10, 2019 in Chongqing, China. Initial submission deadline: November 24, 2018 (Beijing Time-19:00). Final submission deadline: December 1, 2018 (Beijing Time-19:00). Between the deadlines,PC members will have access to the title and abstract of the papers,but not to the PDF files.The abstract should summarize the contributions of the paper at a level appropriate for a non-specialist reader. Notification about acceptance: January 12, 2019. Final version of accepted papers: January 26, 2019. Summer school: May 6-7, 2019. Jintai Ding, University of Cincinnati. Rainer Steinwandt, Florida Atlantic University. The conference will take place in Chongqing, China. 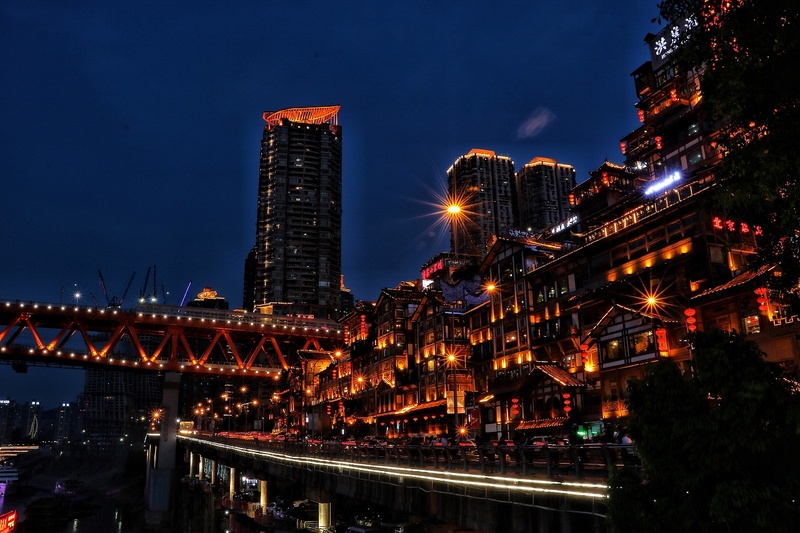 Chongqing is widely acknowledged as the largest industrial and economic center in southwestern China. And Chongqing is famous for its beautiful night scene and delicious food. 1.About 30 km by Taxi, 60 RMB(about more than 9 dollars), Expected 50 Minutes. 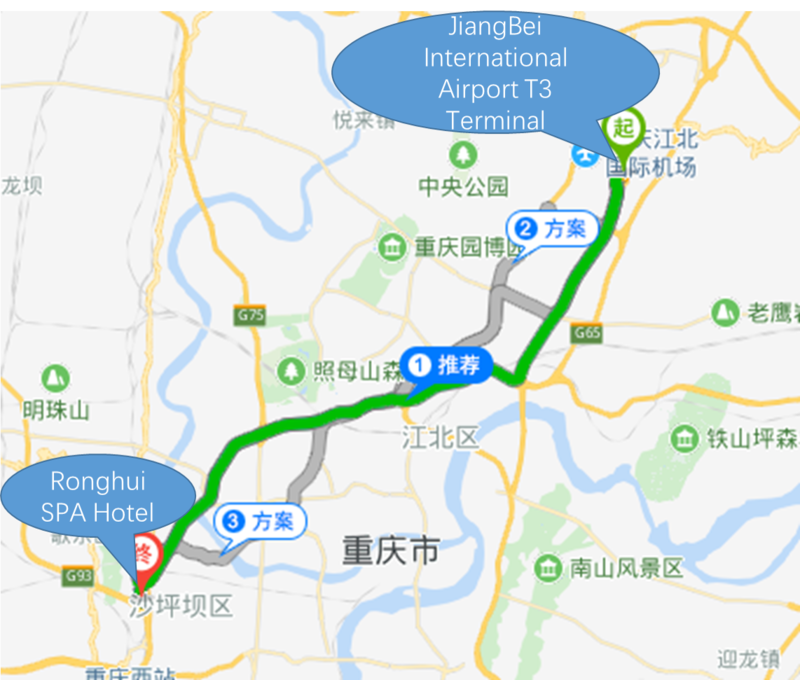 1.About 32 km by Taxi, 75 RMB(about more than 11.5 dollars), Expected 60 Minutes. 1.About 6 km by Taxi, 16 RMB(about more than 2.5 dollars), Expected 20 Minutes. The night view of Shancheng is the night view of Chongqing. Chongqing's urban area faces rivers on three sides, one on the other side, one on the other side, one on the other side, and one on the hill. The building is cascaded and the road circling upwards. The city has unique scenery and forms a beautiful night view. At the beginning of the night, the mountain city centered on the lighting group of the downtown area, and the arterial road and bridge lights were the link. 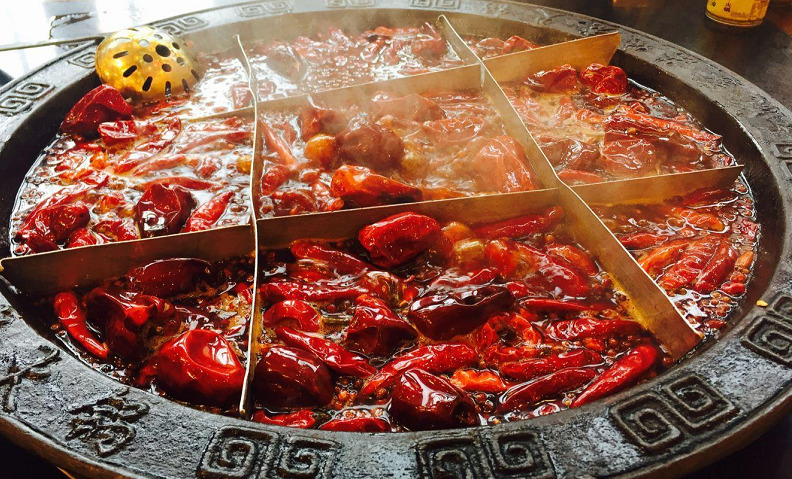 Chongqing Hotpot, also known as Maodu hotpot or spicy hotpot, which originated from the extensive dining style of the boatmen and harpers at the docks of Chongqing Jialing River and Chaotianmen in the late Ming and early Qing dynasties. The main raw materials are cow hair belly, pig yellow throat, duck intestine, cow blood, etc.Chongqing Hotpot was elected as the "Chongqing Top Ten Cultural Symbols". Hongya Cave is located in the downtown of Chongqing by the riverside of Jialing River.It used to be one of top eight ancient sceneries.It has a very special construction feature which is built on hillside and on riverside,with one side of the house resting on rocks while the other three sides supported by wooden or bamboo poles. It has a 2300 years,with an area of 46000 square meters. The 18-step ladder is located in Yuzhong District. It is an old street that leads from the upper half of the city to the lower half of the city . The old streets are all paved with stone steps, steep and curved, linking the bustling business district on the hilltop with the old town on the riverside.The origin of the 18-step ladder was probably in the Ming Dynasty. There was a well water here, and the nearby residents all ate the water in the well. This well was just 18 stone steps away from the residents’residence, so people called it as "18 steps." 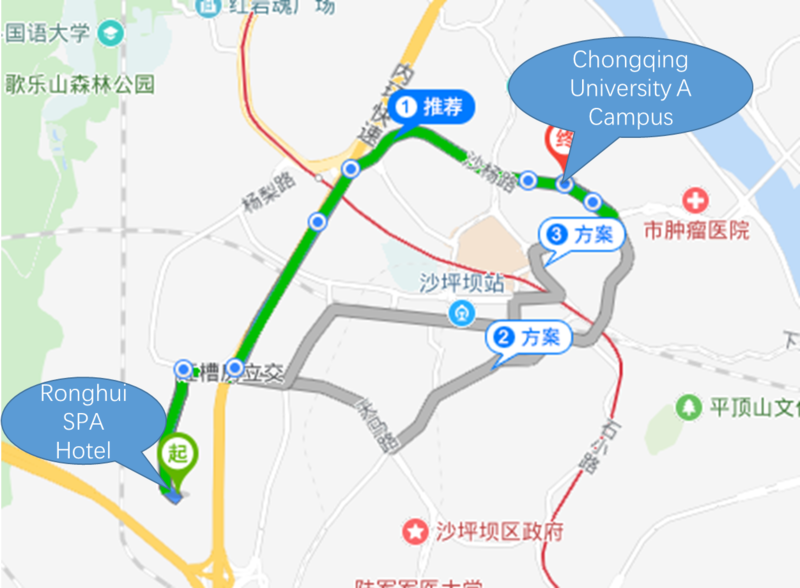 Chongqing University (CQU) is located in Chongqing.It is a national key university under the direct administration of the CPC and directly subordinated to the Ministry of Education. It was one of China's most outstanding national universities as early as the Republic of China; it is now the first batch of high-level research-oriented comprehensive universities of the country's "double-class" Class A world-class universities, "211 Project" and "985 Project". As of June 2017, the school covers an area of 5,212 acres, with four campuses A, B, C, and Huxi. The campus has a building area of more than 1.6 million square meters, a cumulative collection of 4.5 million books, and more than 6,500 Chinese and foreign periodicals.